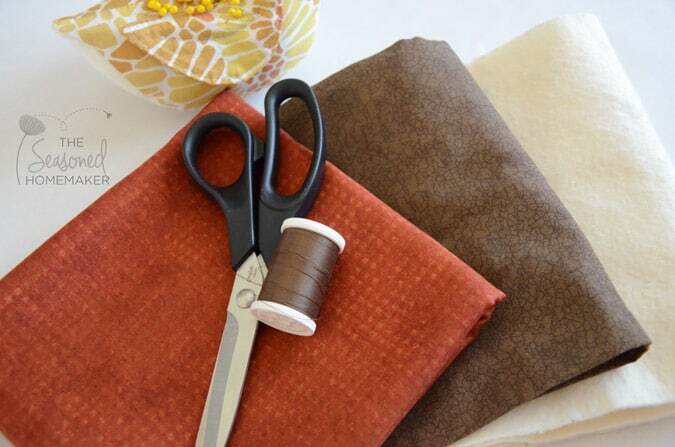 Sometimes all you need is an easy project that adds a taste of Fall into your home. And that’s exactly what these adorable acorn coasters are designed to do. It’s a super easy project that you can complete in an afternoon. And, it uses up those leftovers like fabric and batting scraps. So, pull out your scraps and let’s get started. No need to break the bank on this project. 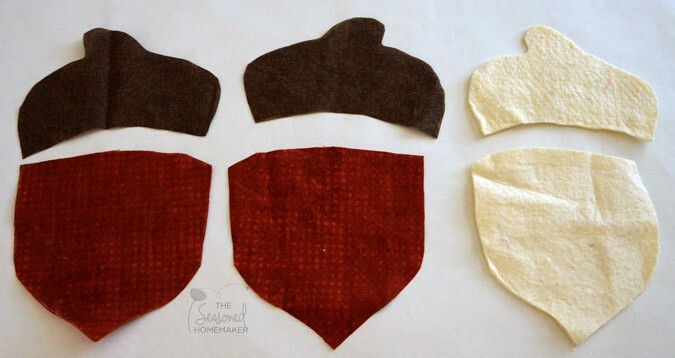 Step 1: Download and print the Adorable Acorn template. 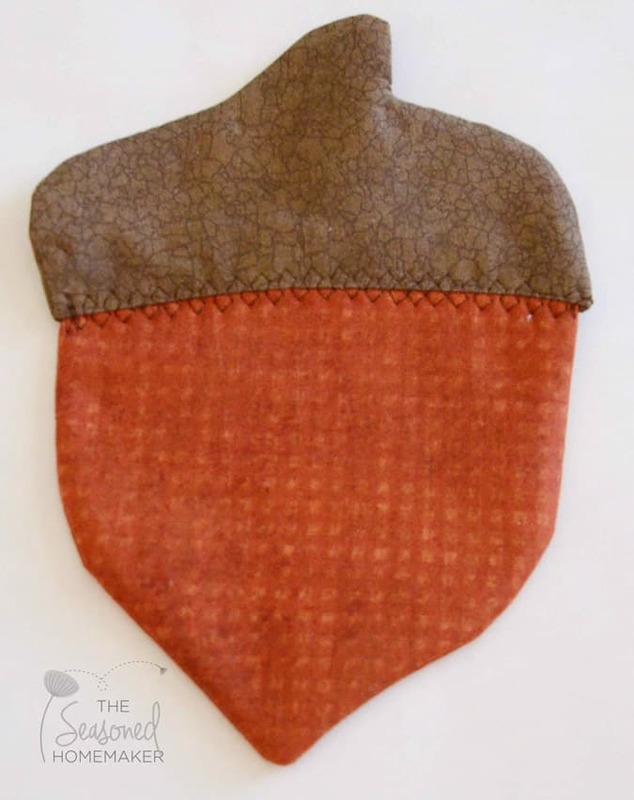 Step 2: Out of the orangey fabric cut out 2 acorn bottoms. Out of the browish fabric cut 2 acorn tops. 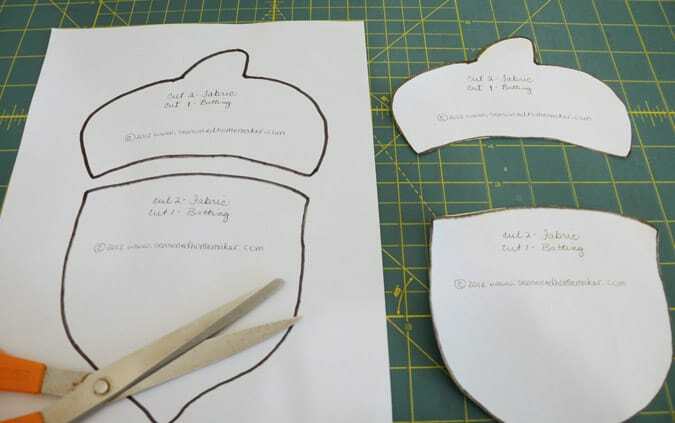 Out of the batting cut out 1 acorn top and 1 acorn bottom. Step 3: Place acorn bottoms right side together. Then lay the batting against the wrong side of one of the acorn bottoms. 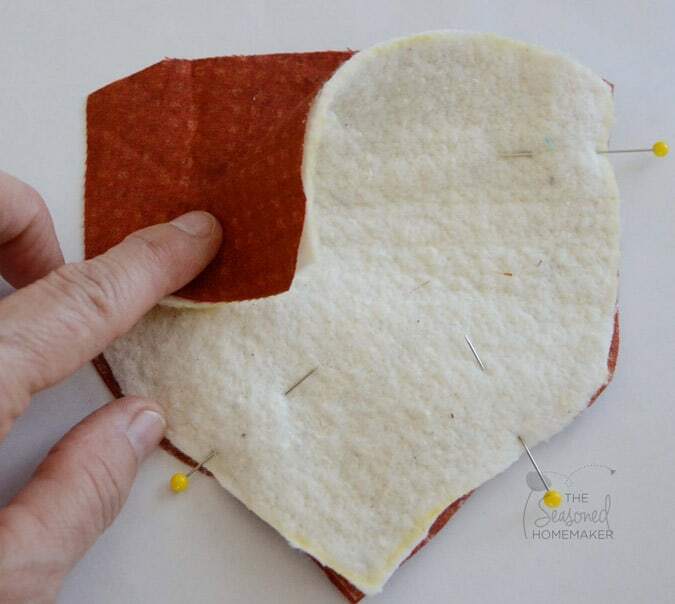 Step 4: Using a 1/4” seam allowance, stitch sides together and leave the top open for turning. Turn acorn bottom right side out and press. Set aside. Step 5: In order for the acorn top batting to fit better you will need to trim off the stem at the top and trim away 1/4” from the bottom. Step 6: Using the same method from Step 3, place acorn tops right sides together. Then lay the batting against one of the wrong sides of the acorn tops. The batting will be 1/4” shorter. This is where you will begin the stitching. Stitch the sides and top, but leave the bottom open for turning. Step 7: Turn acorn top right side out. Press under the raw edges on the bottom. Place the acorn top over the acorn bottom. Pin to hold. Step 8: Now for the fun part! 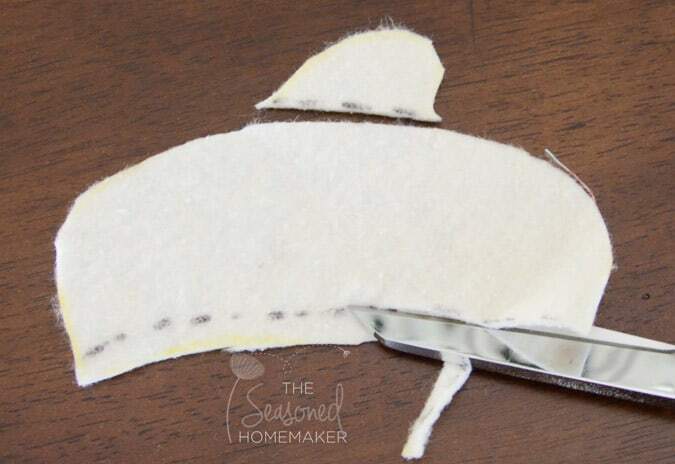 Look through your sewing machine’s decorative stitches. Choose one that can swing from side to side, such as a zigzag. You want to be able to catch both fabrics when attaching. Stitch the acorn top to acorn bottom. Wasn’t that fun and easy! 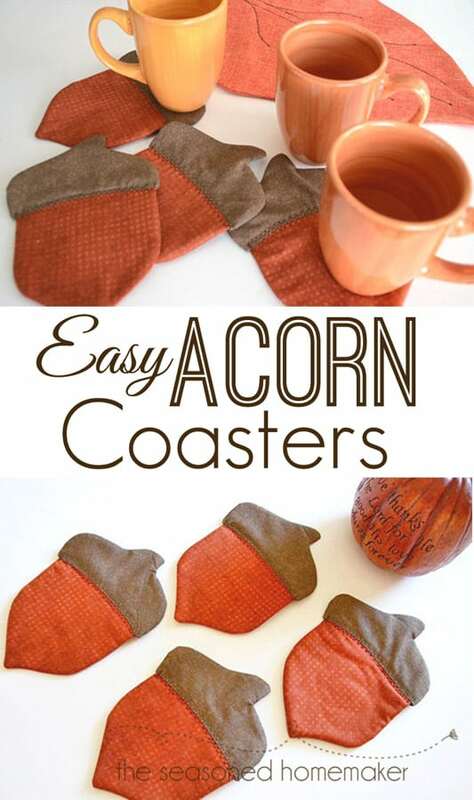 Now repeat until you have whole house full of acorn coasters. P.S. If you love this tutorial, please share it on Pinterest and Facebook! These are sooo adorable! I’m an Alpha Gamma Delta and our mascot is a squirrel, so I LOVE all squirrel things! I really love those! So perfect for fall! These are adorable! And something maybe even I could sew! Thanks for sharing!!! They match your pumpkin perfectly…. Now all we need is some warm apple cider…..
Hi Leslie, I love the colors in these coasters with the mug colors, so very pretty! Thank you for sharing. These are too cute! I need to go raid my fabric stash when I get home to see if I can make some. Love them! Thanks for the tutorial and template. Those are just charming! Thanks for linking them up on Super Sweet Saturday. These are soooo cute. I bet they would look great on an autumn dress. You are a featured favorite this week on Saturday Show & Tell on Cheerios and Lattes! Thanks for sharing this last week, we can’t wait to see what you’ll share this week! Have a great weekend! Those are adorable! 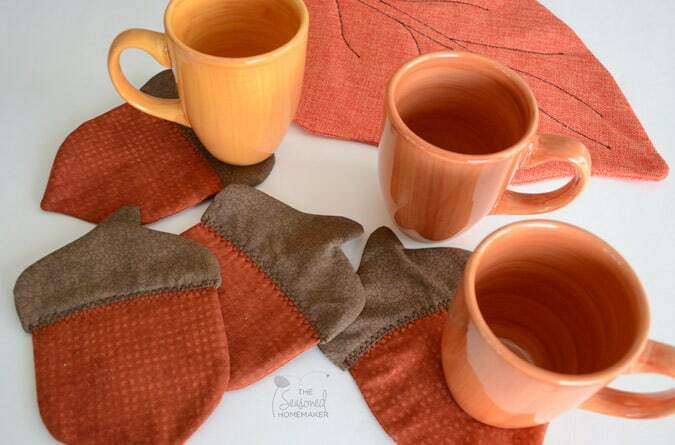 I KNOW I have fabric I can use to make these…I think we might end up with acorn coasters in our house this fall! Oh my gosh, how cute are those! You did a wonderful job on them. I may have to bust out my sewing machine and get to work on them. 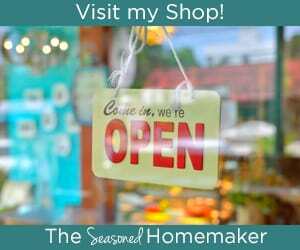 Thanks for sharing the tutorial and linking up to Thrifty Thursday. Just saw this craft for the fall…. and the template is gone. I just ran across this pattern today for the acorn coasters. I can’t seem to be able to download the pattern. I am really interested in making some of these, however the site that the link takes me to has me sign up, but IF I did get it downloaded, I sure can not figure up how to view the pattern or even print it out to use. Please email me the pattern so I can make these adorable coasters. Would love to make. I tried to download pattern and says it has malware attached. Those are so cute! I have no crafting skills at all, but I could ask my mother-in-law to help. We have fun doing an occasional project together. These acorn coasters would make cute gifts. I bet I could use extra batting and use them as potholders too. 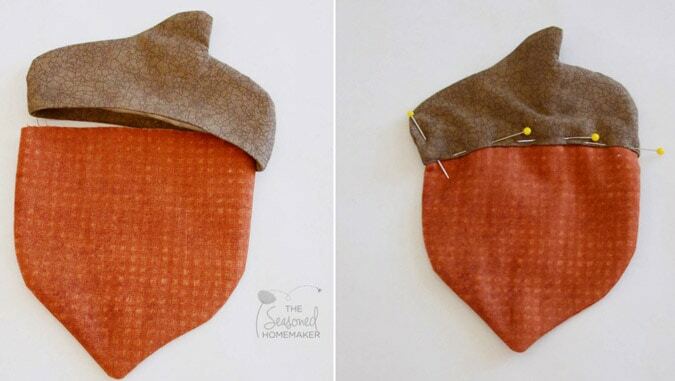 You could also make a smaller one and decorate a tea towel. Then you’d have a whole set of acorn kitchen decor. Adorable pattern. I’m going to pin this one on Pinterest. These are so cute!–perfect for fall!